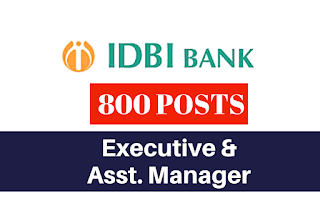 IDBI Bank has published notification for the recruitment of Asst Manager vacancies. 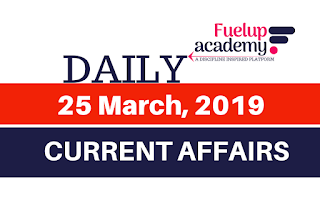 Those Candidates who are Interested to the following vacancy and completed all Eligibility Criteria can read the Notification & Apply Online. EXECUTIVE (300 POSTS) : Bachelor degree in any stream with 60% for GEN/OBC & 55% for others. ASST. 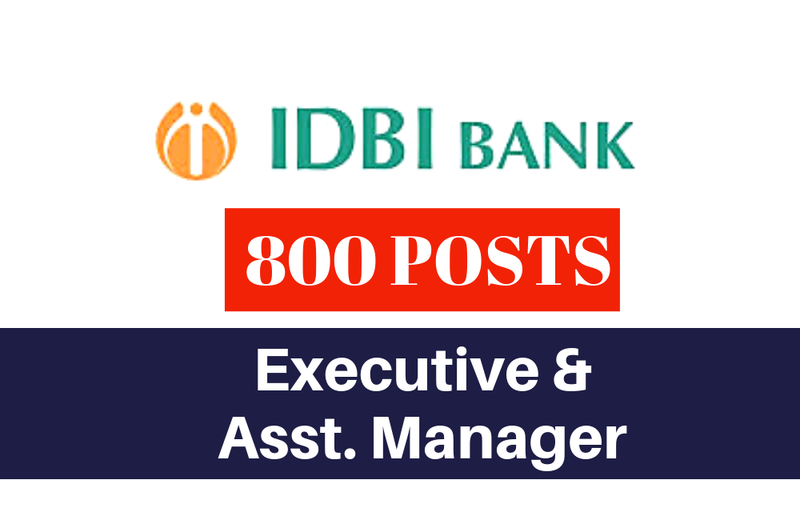 MANAGER (500 POSTS) : Bachelor degree in any stream with 60% for GEN/OBC & 55% for others.